Choosing swim shorts is exciting with so many prints and styles to select from. However, buying online can be tricky. We’ve created this guide to help make sure your purchase is just right. First it is important to consider your body shape. 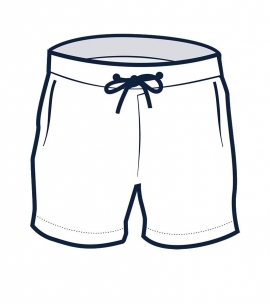 We understand that choosing the right swim shorts for your body shape is very important. We’ve got a few options depending on your shape and personal preference. 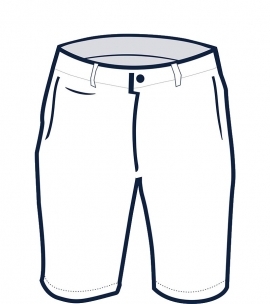 This wide leg short and elasticised waistband makes the Balmoral a safe option. 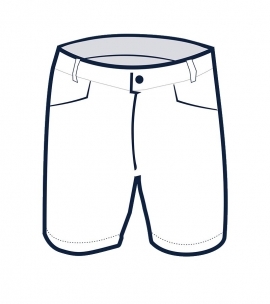 For the man who likes a longer short or for those over 6’. 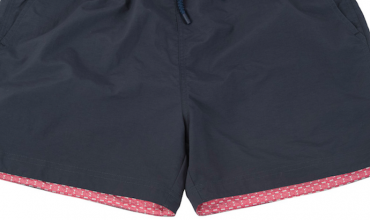 For those who like a tailored a short board short. For those that appreciate the little details. 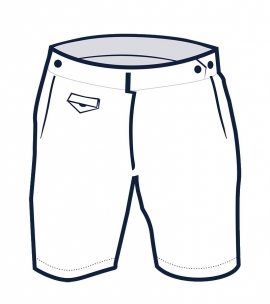 Secondly, is important to consider how you are going to wear the shorts? Would you like a fitted pair to wear all weekend long with a loose t-shirt over the top? Or, would you like a wide leg suitable for relaxed weekends and swims? Finally, you must select the print that suits you. Consider whether you want a simple pair of shorts that are easy to pair or a vibrant, bright and unique print. 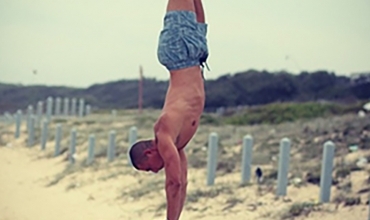 We hope you are happy with your board shorts purchase! If you are not, a return or exchange can be arranged.